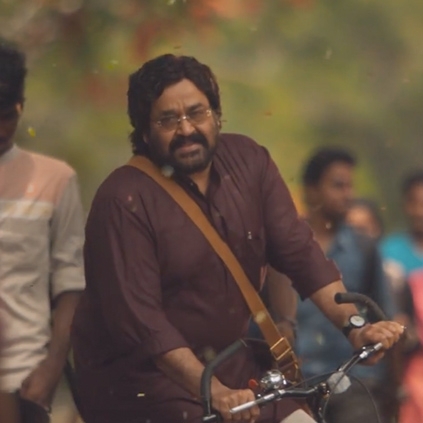 Jimmiki Kammal track from Mohanlal Velipadinte Pusthakam has become a raging hit among the youth for this Onam season. The tribute videos have also helped the popularity of the song. This song now has an international celebrity fan. And that would be Jimmy Kimmel. When a fan shared Jimmiki Kammal video to Jimmy Kimmel and asked him if he had heard the song, his reply was, ''not until now, but I love it!''. 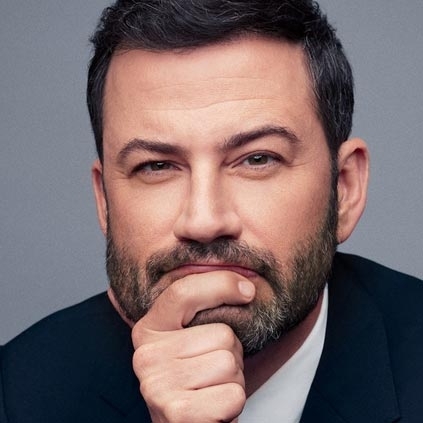 James Kimmel alias Jimmy Kimmel is an American television host, comedian, writer, and producer. He is the host and executive producer of Jimmy Kimmel Live and he, in fact, hosted the Academy Awards in February 2017.
Who Is Sheril? |Jimikki Kammal Dance Performance | Overnight Star! People looking for online information on Jimmiki Kammal, Velipadinte Pusthakam will find this news story useful.